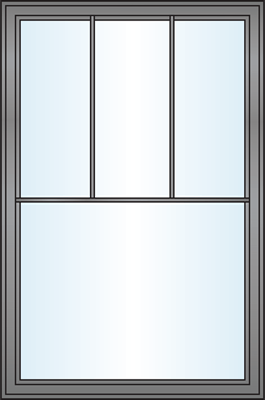 Pultruded fiberglass frame and sash with corners that are silicone sealed and chemically bonded together utilizing our proprietary Super Strength Corner (S2C) System. 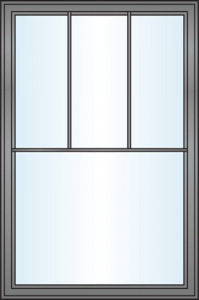 Foam filled frames Improving the energy efficiency, quietness of the window. 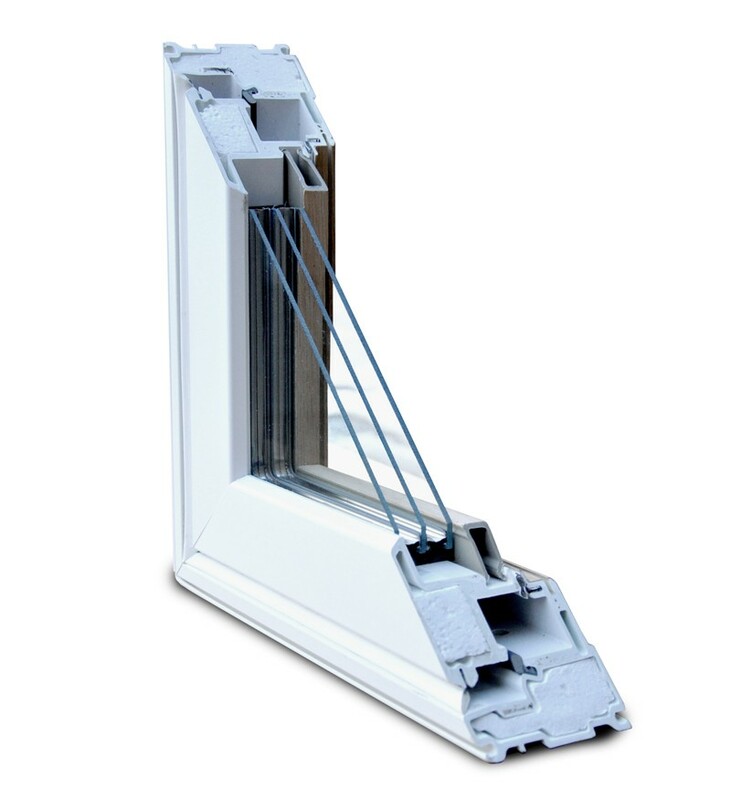 Triple weather-stripping with continuous corner seals provide an air and water tight perimeter. 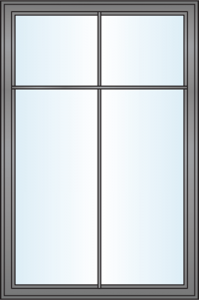 1″ double pane comes standard or 1 3/8″ triple pane for improved energy performance. Optional krypton gas fills are available. Integral kerf mounted rigid nailing fin with 1″ and 1 1/2″ setback options. 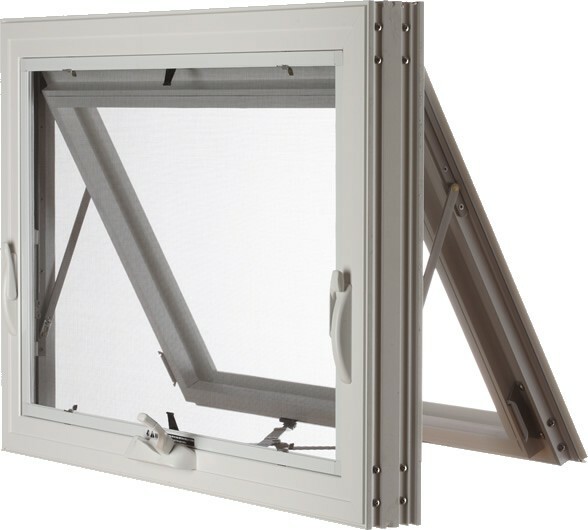 Multi-point locking system keeps the casement and awning windows closed tightly against the elements with one simple operation. Large selection of interior and exterior trim accessories including brickmoulds and wood jamb extensions. 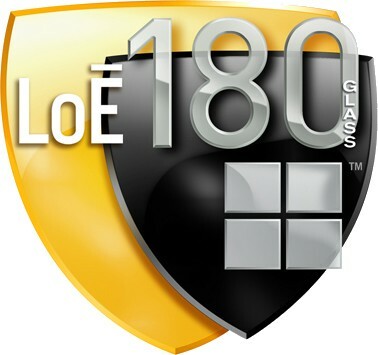 Folding handle allows for various interior window treatments with no interference. 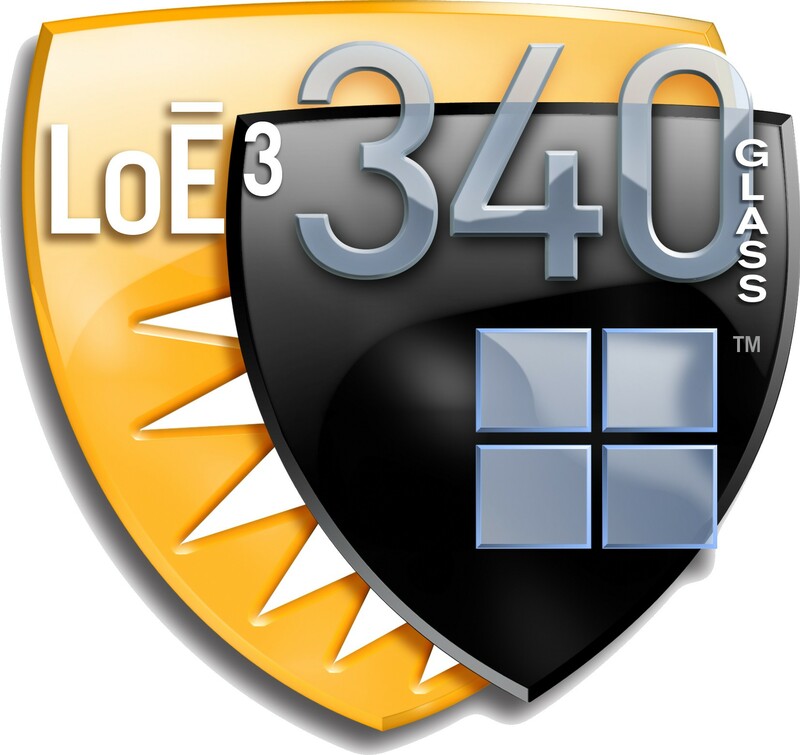 FlexScreen with BetterVue mesh comes standard on all casement and awning windows. 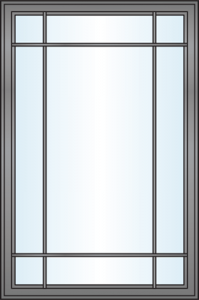 The fixed casement uses a wool pile weatherstrip on the exterior of the frame so when a casement or awning is mulled to a fixed casement, they appear 100% symmetrical. Our low profile picture window features clean, simple, modern lines and only measures 1 1/2″ tall, creating open views to the outdoors. 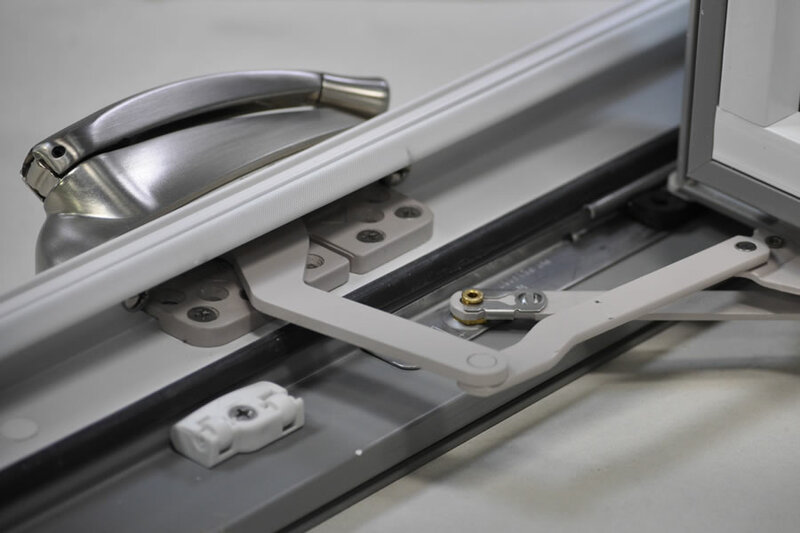 Fiberglass mullion couplers are used to join multiple windows together. 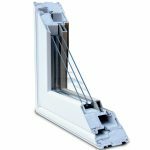 These are superior to PVC mullion couplers because they are stronger, use the exact same paint as the window frames and do not expand or contract like PVC. 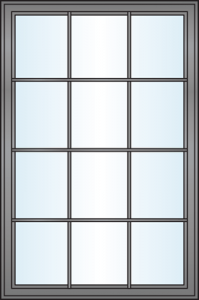 View more detailed drawings of our Casement and Awning windows, click here. 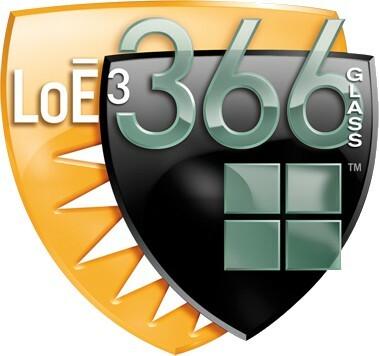 For more information on our energy efficient insulated glass packages, click here. 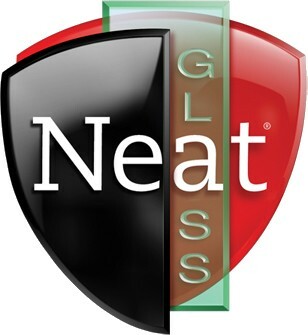 For more information on our glass upgrades, click here. 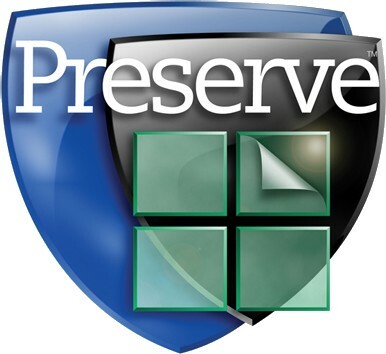 To learn more about our decorative grille options, click here. 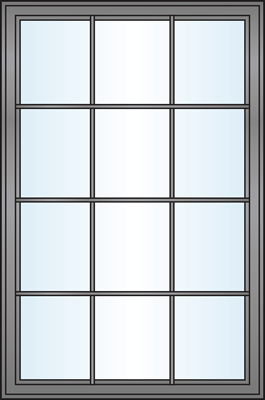 All Casement and Awning windows come standard with BetterVue Screens. BetterVue screens use a much finer mesh that allows 20% more visual clarity, 20% more airflow, 20% more visible light and protection against smaller insects.